ASA is yet to confirm venues, dates and scheduling with members and long jumper and African champion Ruswahl Samaai claims this has been the case for the past few months. CAPE TOWN - South African long jumper and African champion Ruswahl Samaai tells Eyewitness News Sport that Athletics South Africa (ASA) has not contacted athletes about the South African Athletics Championships supposed to be held in April this year. ASA is yet to confirm venues, dates and scheduling with members and Samaai claims this has been the case for the past few months. Samaai comes off a bumper 2018 where he was crowned African and IAAF Continental Cup champion while he took bronze at the Commonwealth Games – he is one part of a superb South African double act in the long jump scene alongside countrymen Luvo Manyonga. Samaai says athletes cannot plan their season because of ASA’s management and planning of the nation’s primary athletics event. He said the delays have even bigger implications on those based abroad. Samaai adds that planning transportation and travel around April can be a costly affair if not given the necessary time to plan ahead. For a showpiece event like the national champs, Samaai said the competition is made up of more than just the athletes. For athletes hoping to plan their events to peak at the right moment this season, ASA is doing them a disservice, according to Samaai. 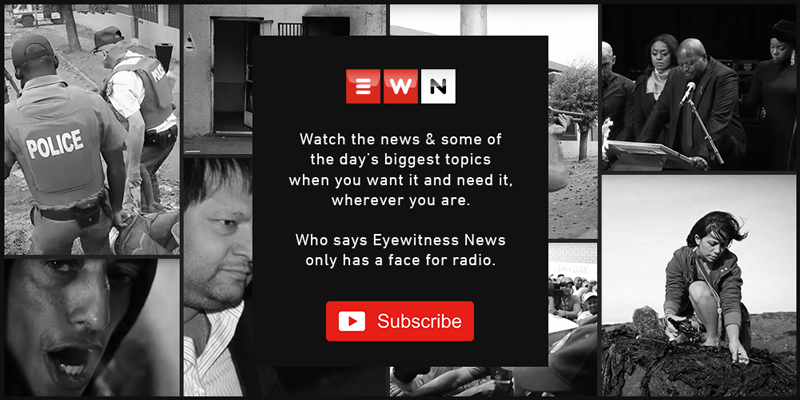 Meanwhile, ASA CEO Richard Stander contradicts Samaai by telling EWN SPORT they are waiting for the athletes and coaches to provide feedback on a scheduling issue. Who are the experts who'll support Semenya in her IAAF battle?